In the inhospitable Atacama Desert, a region known as the driest place on earth, lies Chile’s eeriest tourist attraction. 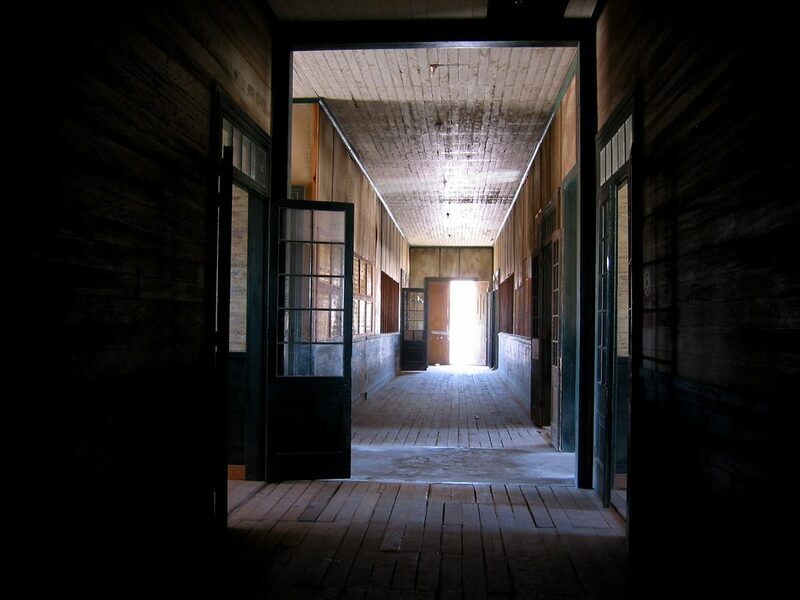 Two mysterious ghost towns, Humberstone and Santa Laura, are the decaying remnants of a time when potassium nitrate brought great riches to the region. These long-abandoned settlements can still be visited today, providing a fascinating insight into a bygone era. Back in 1872, when the area was still under the control of Peru, the Guillermo Wendell Nitrate Extraction Company founded Santa Laura to refine potassium nitrate, a compound used in fertilizer which was in great demand at the time. In the same year, James Thomas Humberstone founded his own Peru Nitrate Company to capitalize on this untapped potential. These wealthy investors funded the construction of two sizable industrial towns in one of the most uninhabitable environments on earth. Public buildings and private residencies quickly sprung up, attracting thousands of workers from all over the continent with the promise of new riches. Business was booming as the complex evolved into the biggest potassium nitrate refinery in the world. The huge quantities of fertilizer produced and shipped throughout the Americas had a profound impact on 19th century agriculture, revolutionizing the farming sector and bringing untold wealth to the region. As is often the case, the men at the top became obscenely wealthy while the workers below received a modest wage. But the good times weren’t to last forever. 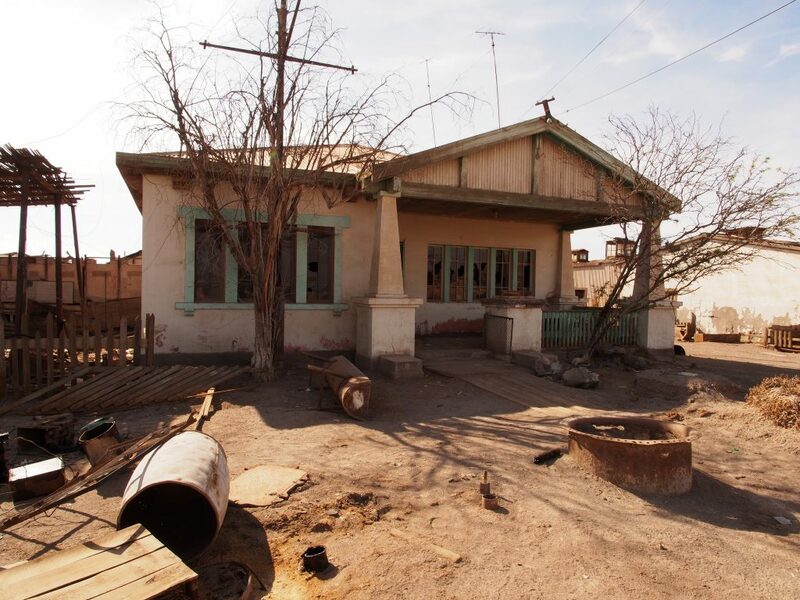 In 1929, two German chemists succeeded in synthesizing potassium nitrate, rendering the operations at Humberstone and Santa Laura all but obsolete. The settlements faced bankruptcy as investors began to withdraw. Just as it seemed the town would be deserted, in 1934 an ambitious Chilean company bought the entire complex for a few pennies on the dollar. Existing facilities were hastily modernized to produce a competitive natural version of the compound, although success was limited. Production stubbornly continued over the years to come but workers started to leave as the money dried up. By 1960, the last residents had gone, leaving the settlements to decay in the dry desert air. Ten years later, the Chilean government opened the site up to visitors, recognizing the tourism potential of the town and its importance to national heritage. 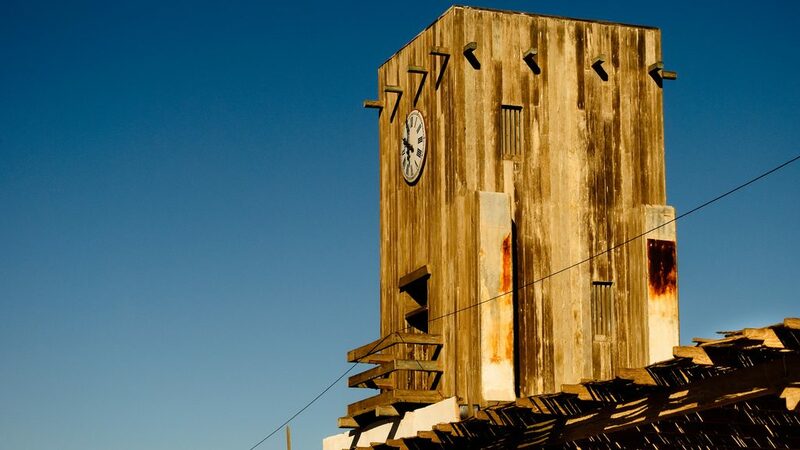 Today, the ghost towns form a large open air museum where visitors can peruse each aspect of this former industrial complex. 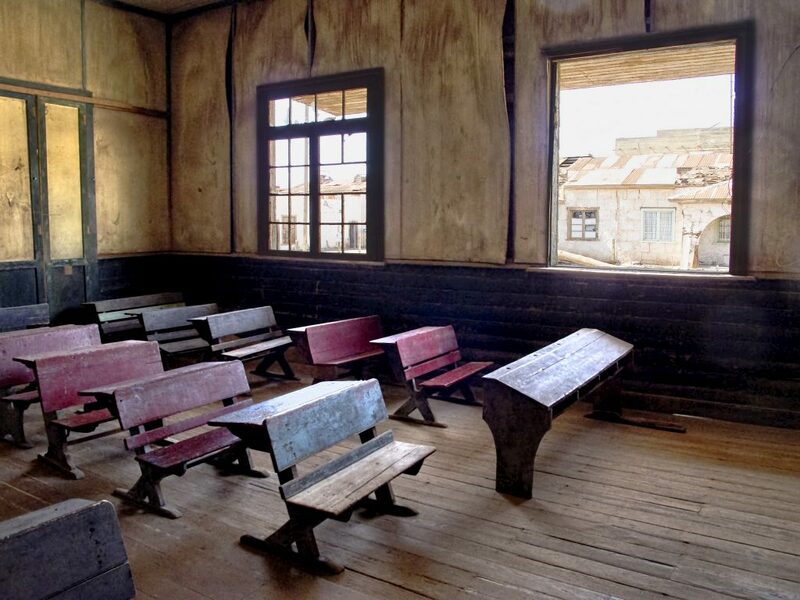 Meandering through desolate English style homes and the town’s school, theater and hotel is a surreal experience that conjures up vivid images of what life was like all those years ago. The old factories and machinery are still relatively intact, providing an insightful glimpse into this lucrative industry of yesteryear. 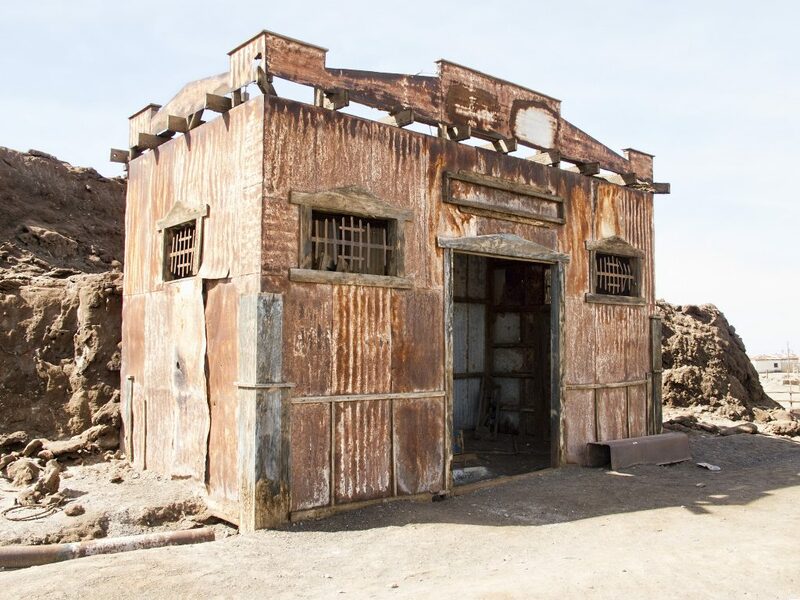 Humberstone and Santa Laura can be visited on a half-day or full-day tour from Iquique, some 30 miles (50 km)away.